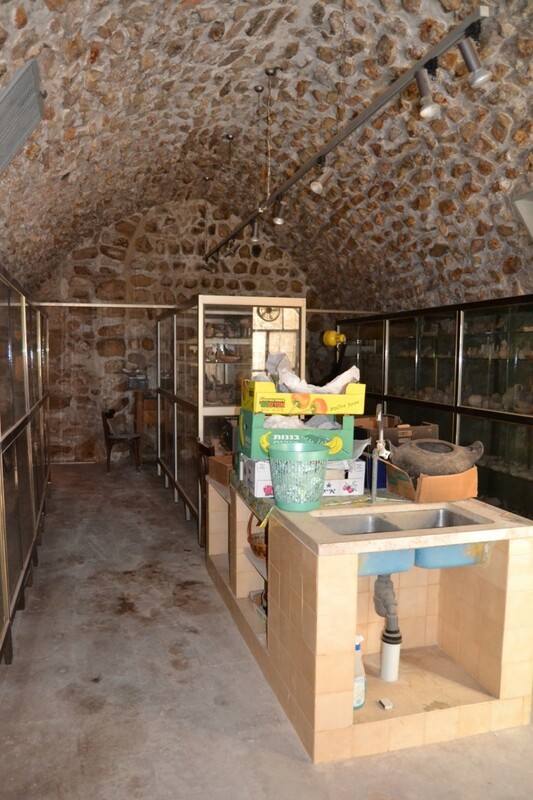 The work to build the Terra Sancta museum started in 2015. 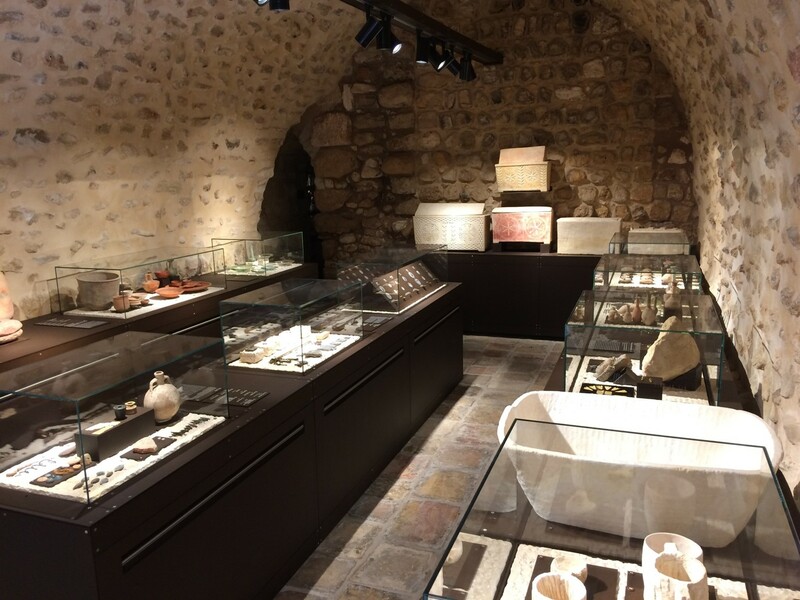 Since then, thanks to our generous donors, we have been able to open the first two sections of the Archaeological Museum. 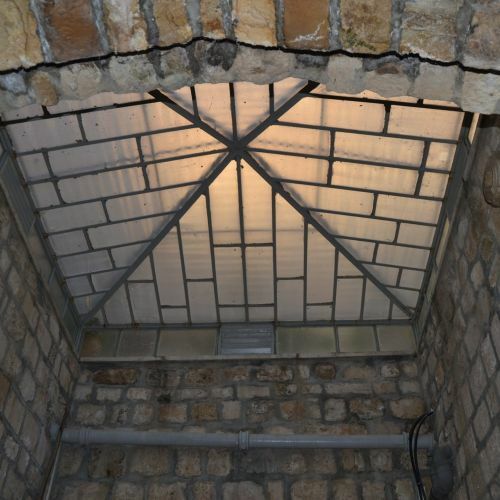 Both sections of the museum have since welcomed thousands of visitors from around the world and we are delighted that many schools of all faiths from the surrounding areas have taken part in our educational programme. 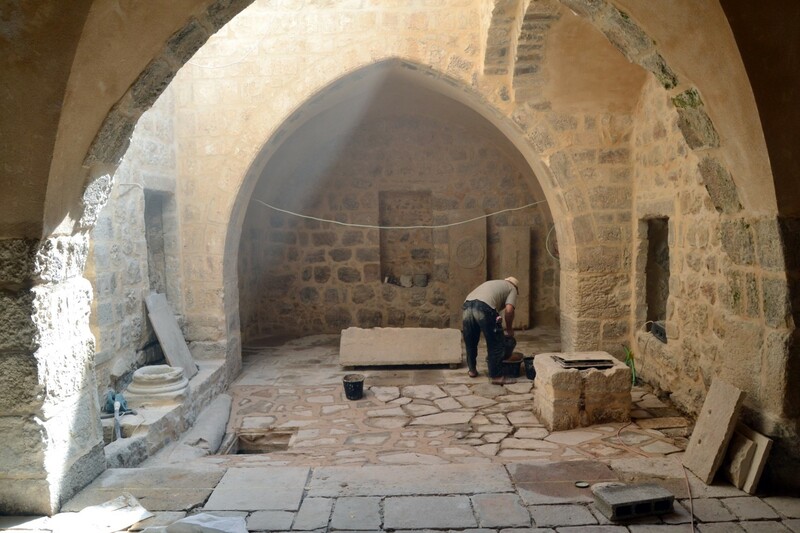 As we move on to the next phase we welcome new supporters to join us to share in this piece of history and preservation of cultural heritage in the heart of the Holy land. 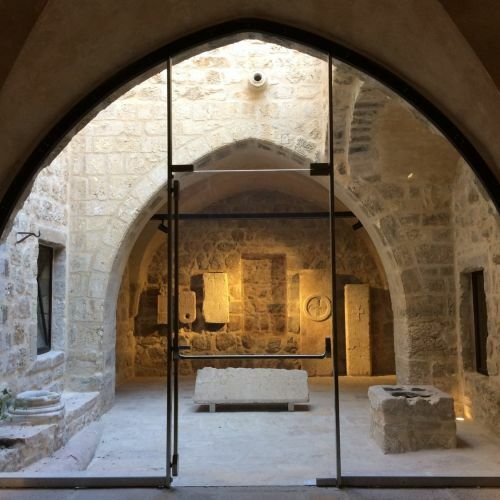 Phase 2 – Completion of the final section Archaeological Museum, restoring 700m2 of the special building, (some of which dates back to Crusader times), installation of museum fittings and display of collections dedicated to Jesus’ life in Bethlehem, Nazareth, Capernaum, Tabgha, Magdala, Mount Tabor, Bethany and Jerusalem. 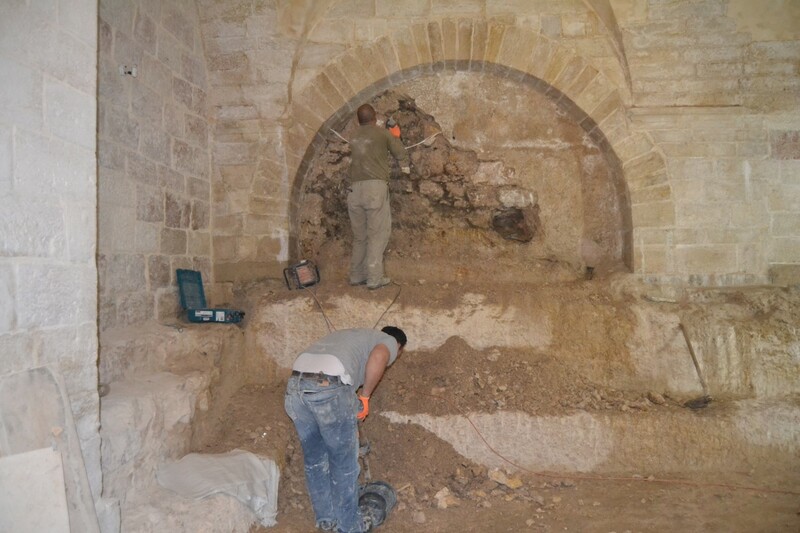 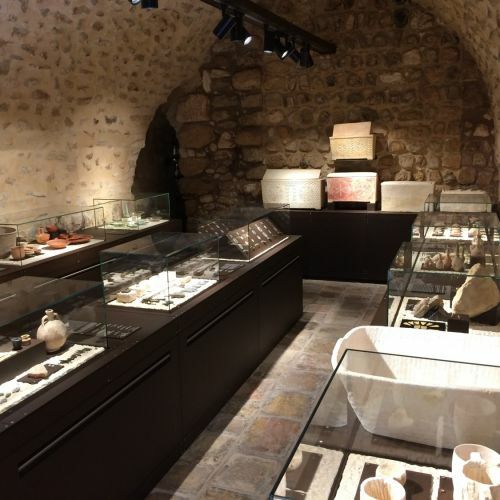 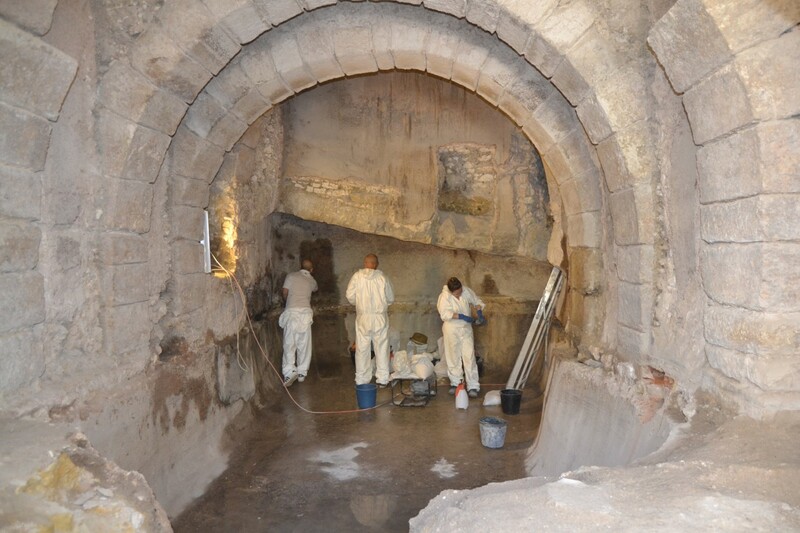 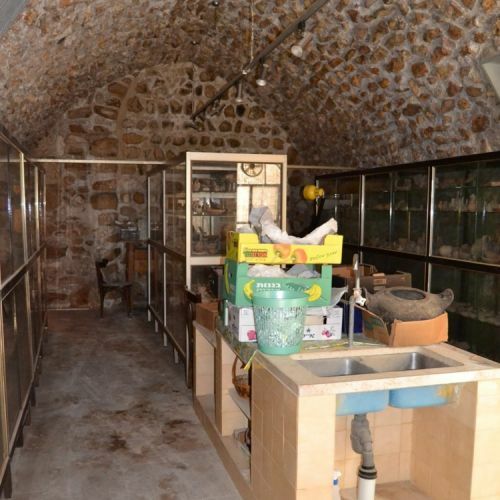 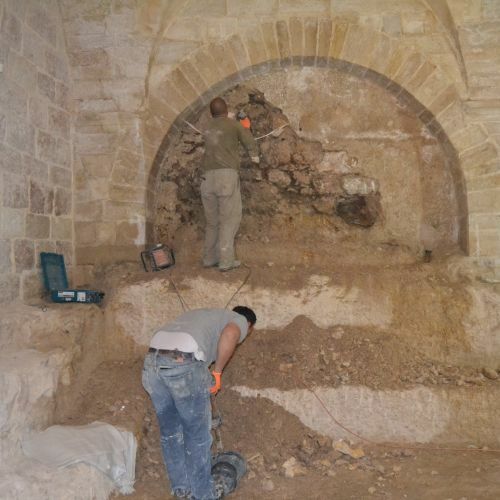 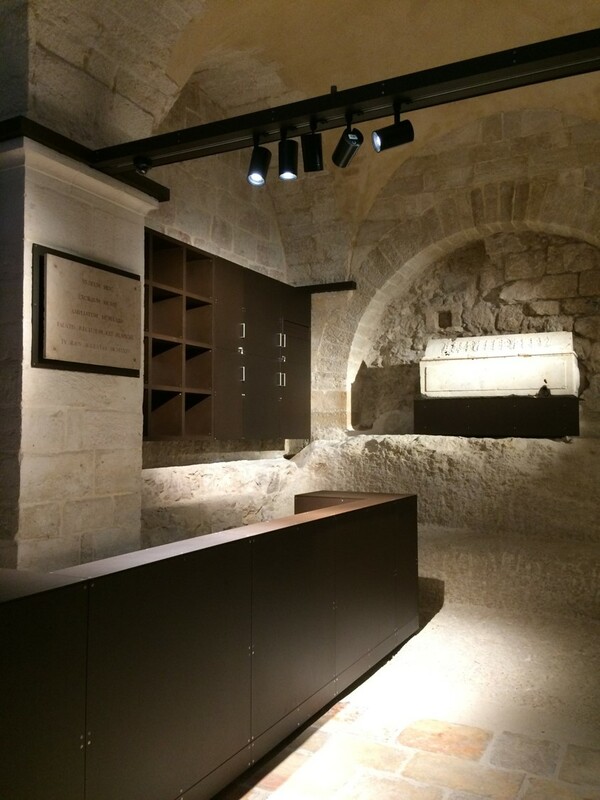 Phase 3 – Renovating the Historical Museum rooms, located on the ground floor of the St. Saviour Monastery to house the items from the Franciscan collection. 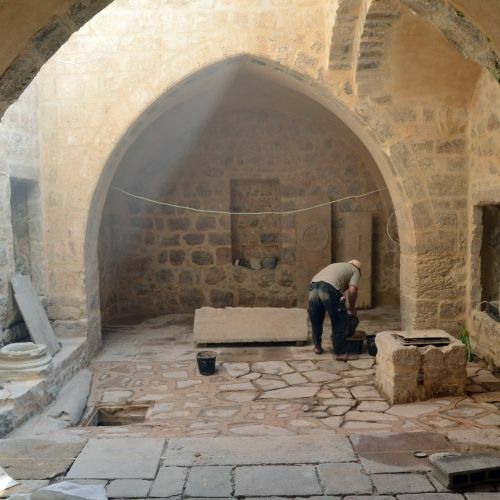 Not only telling the story of the last 800 years of Jerusalem, but also to “build a bridge of peace” between the faiths through its shared cultural history. 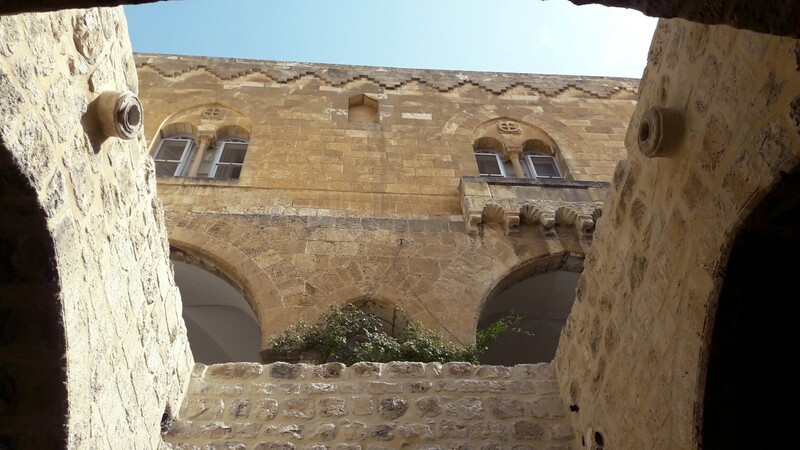 Establishing an endowment fund for the ongoing maintenance, educational programme and ensuring the ongoing longevity of the Museum and its important cross faith work. 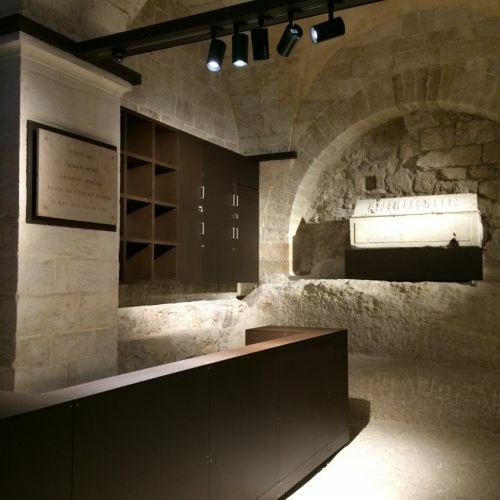 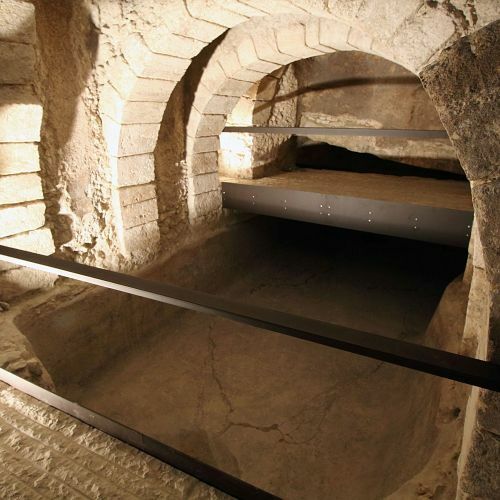 Once all phases are complete, the museum will welcome many more thousands of pilgrims and visitors from across the globe, sharing with them the traditions and treasures collected over the life of the Franciscan Custody of the Holy land. 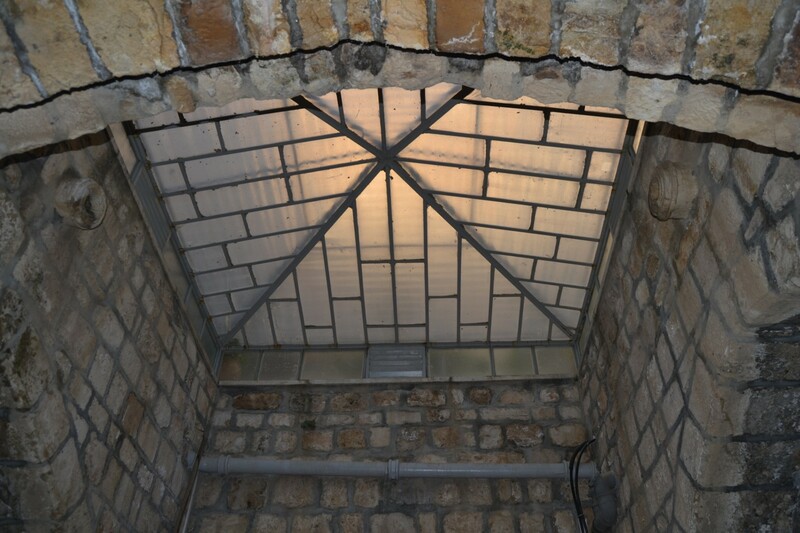 Always with the aim to “ Build a bridge of peace”. 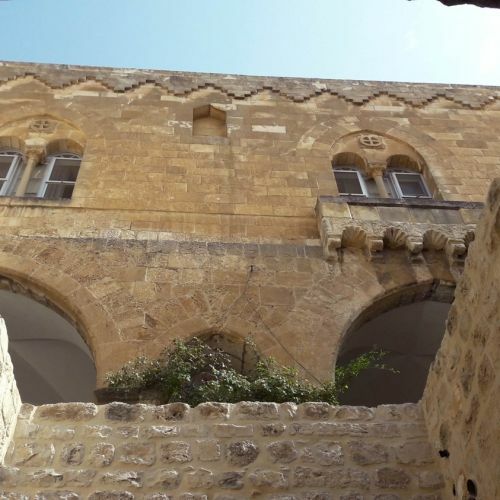 Deloitte Financial Advisory Services was requested to carry out a feasibility study and a business plan. 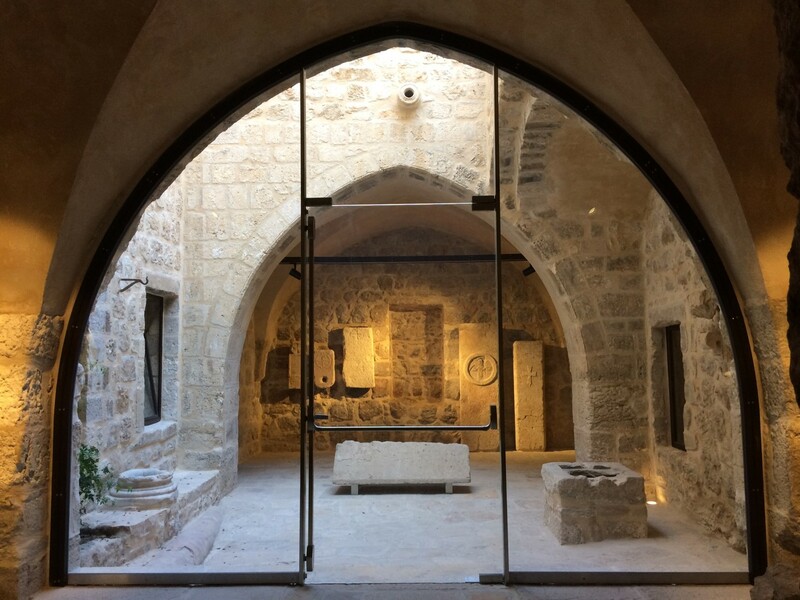 Taking into account elements such as the annual potential visitor market – both Christian and non-Christian – Deloitte’s pro bono analysis demonstrates financial sustainability for the Terra Sancta Museum. 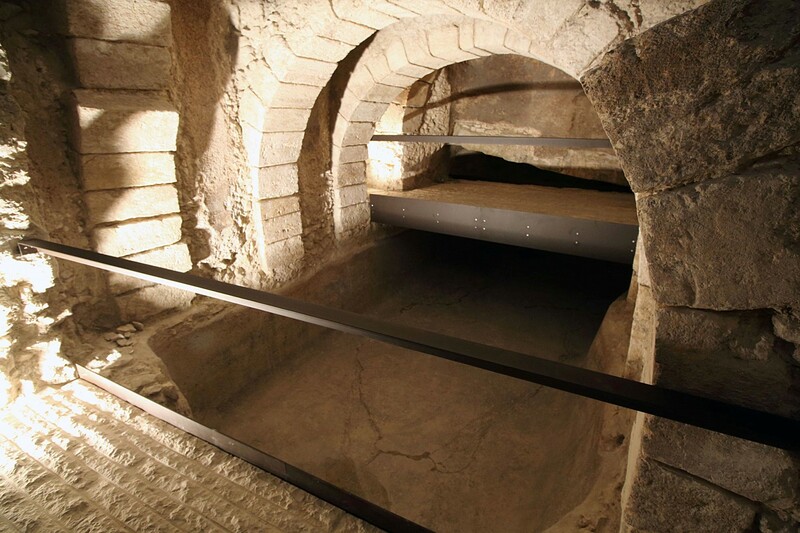 Father Francesco Patton, Custos of the Holy Land.